SendGold’s CEO Jodi Stanton has been shortlisted for the prestigious Fintech Business Awards. 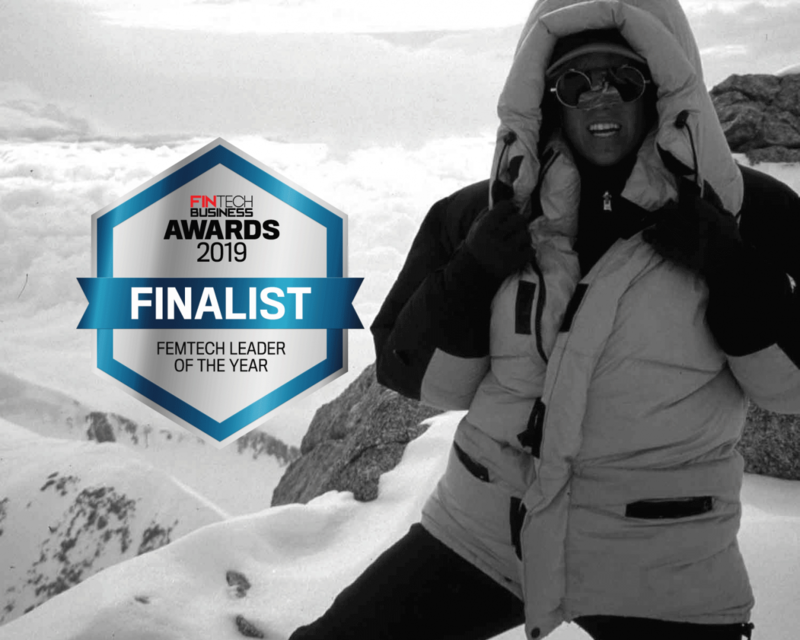 Jodi has been named as a finalist for the Femtech category. 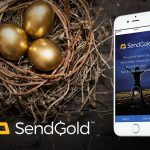 Founded in 2016, SendGold is a fully-regulated, fully-liquid, peer-to-peer gold ownership, gifting and payment gateway platform based in Australia. The team’s mission is to put peer-to-peer digital gold in the hands of 10 millions people to help build and maintain their wealth with a simple, accessible product. 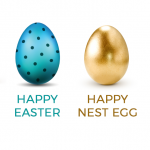 SendGold currently operates in 12 countries including the U.S., India and China. 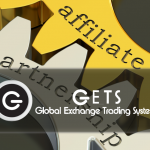 SendGold has particularly strong relationships with category 1 dealers on the London Metal Exchange and global payment partners, and has signed on multiple business clients, with its Gold-as-a-Service (GaaS) business product, including Global Reward Solutions, the world’s largest cloud-based loyalty program with blue chip customers. SendGold also launched an augmented reality customer acquisition game “Gold Rush” (like Pokémon Go with real gold to find) to support low-cost viral marketing anywhere in the world. The Fintech Business Awards, one of the leading awards programs in the Australian financial technology sector, celebrates the leading individuals and organisations who demonstrate outstanding innovation and entrepreneurship. Covering 18 categories, the prestigious event will bring together Australian entrepreneurs, start-ups and established tech firms from across the fintech spectrum as well as private equity and angel investors to large financial institutions and professional services firms. “The Australian financial sector continues to grow and is one of the fastest growing sectors in the country which is fuelled by the innovative efforts of the country’s rapidly growing community of fintech entrepreneurs,” said Fintech Business editor, James Mitchell. “These awards shine a light on those entrepreneurs, allowing them to be recognised for their hard work.” “Congratulations to all of you who have secured a finalist position.” Winners of each category will automatically be shortlisted for the coveted Fintech Business Excellence Award. Jodi said she applauds the Fintech Business Award team, was delighted by the nomination. 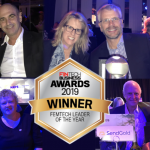 “SendGold’s recognition for its strategic contribution to the wealth and payments industries reinforces the strength of the brand in connecting with the community and engaging with its customers,” she added. The winners will be announced at an awards ceremony on 28 March. Read for the full list of finalists.